Between her father's funeral, stress from work, and her mother's guilt, Lucy White has hit her boiling point. 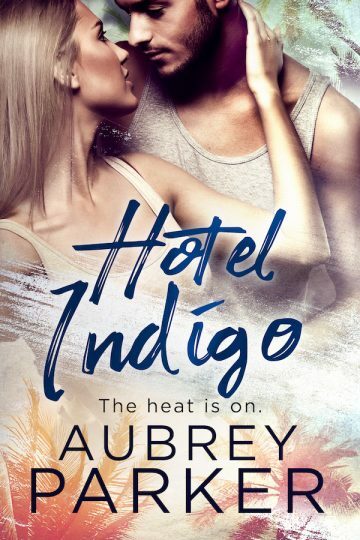 Something's got to give, so she books a room at the exclusive Hotel Indigo spa to let it all go, and leave her worries behind. Dark and brooding Marco is Indigo's best masseur — always in demand, always under pressure to “make the ladies feel good.” According to the boss, Marco's pay depends on talented hands and loose morals, but lately Marco has had enough. He'll take one last high-paying client, then leave his tired past behind. Once Lucy checks in and falls under Marco's strong touch, she just may never check out.